It may come as a surprise that modern-day K-pop started in a country that once lacked its own pop culture. Hallmarks of the K-pop culture now include live concerts that sell out in minutes, platinum status digital and physical album sales, appearances of artists on television miniseries and talk shows, and glamorous magazine photo shoots. However, music was not always a commercial phenomenon or commodity. Just as American blues evolved into modern day mainstream pop, rock, and hip-hop music, “pansori”—or Korean opera sung along to a drum—was the cornerstone for what developed into K-pop. The commodification of Korean music began in the 1920s, with the first recordings of traditional pansori songs. In the 1930s and 40s, “trot” (also called “pong-jjak” in reference to its rhythmic beat)—a genre inspired by the popular Foxtrot dance tunes in the United States, took center stage. The public witnessed the rise of the first Korean recordings explicitly made for consumption. The arrival of foreign troops during the Korean War inevitably ushered in American trends and songs, which heavily influenced the next stages of the evolution of Korean pop culture. The first vestiges of rock came on the horizon in Korea with the massive popularity of the Rolling Stones and Elvis Presley. The arrival of rock ‘n’ roll in Korea also meant that contact with the outside world slowly began to open up. In the following decades—the 1960s and 1970s—groups such as the Beatles and the Eagles influenced the development of K-rock. The genre was perfectly suitable for the generation coming out of the ashes of war, working together to rebuild a nation. However, with the dictatorship of Park Chung-Hee, outside influence on the growing Korean pop culture came to a standstill and the country became insular. Popular music adopted a softer, less “rebellious” tone, setting the stage for music that blended softer strains of rock with R&B and jazz. This led to ballads—songs marked not by a powerful beat or an exciting chord progression, but by a talented singer who can hold his or her own. Ballads have remained popular into the modern day, and now, every high-grossing Korean television drama miniseries is sure to include at least one ballad song. Some trademarks of ballads are a nostalgic vibe, sweet or sad lyrics (sometimes overly so), and quite often revolve around love (or lost love). Riding on the tides of the 1988 Olympics, in Seoul, the 1990s brought democracy, the growth of artistic freedom, and the return of outside pop music influences as well as experimentation with music forms within Korea. Parallel with the rise of Michael Jackson, Madonna, and boy bands like the Backstreet Boys, so too came about the first vestiges of hip- hop, dance music, and boy bands in Korea. The song, “I Know (난 알아요)” by Seo Taiji and the Boys (서태지) ushered in the new era of K-pop. Seo Taiji and the Boys dominated the music charts, performed on television shows to ecstatic crowds, and drew a wide fan base. 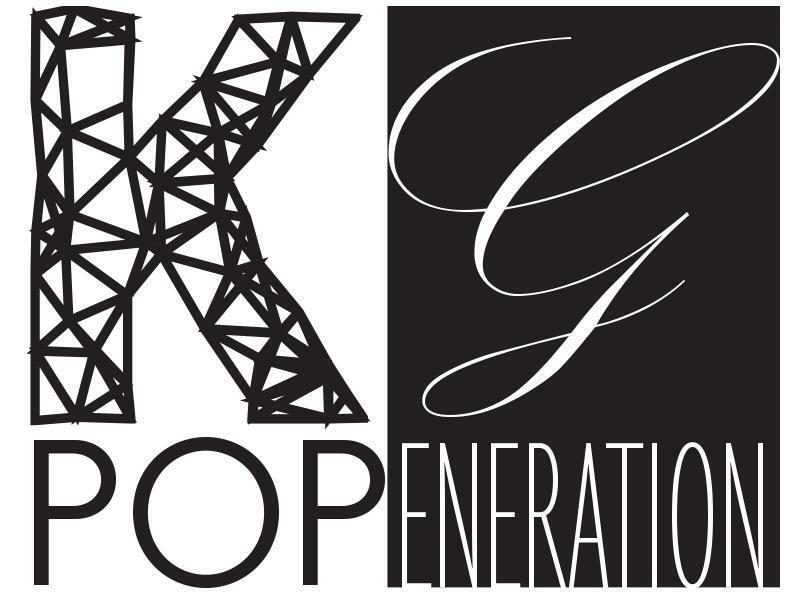 Thus, the modern Korean pop culture was officially born and management companies began to explore creative ways to produce K-pop artists that would draw fans both at home and abroad. —Columnist Soy Kim can be reached at soyoungkim@college.harvard.edu.